If we want to try and improve the workplace and feedback members concerns we need stewards across all parts of the University. To help you with this role you will receive training and support, and will be part of a group of Officers and Stewards who support members at The University of Sheffield. If you are interested in becoming a steward please contact unison@sheffield.ac.uk. To apply visit unison.org.uk/thereforyou. Alternatively, call UNISONdirect on 0800 0857 857 or simply contact your UNISON branch office. Everyone that applies will receive a booklet giving information about other help that may be available and how to reduce your fuel costs in the future. The attached Q&A also provides further information. 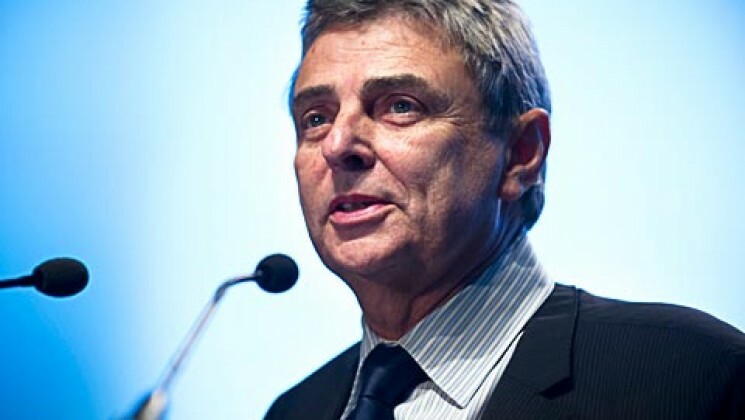 Dave Prentis has today been re-elected as General Secretary of UNISON, the UK’s largest public sector union. and see some amazing scenery. “I really don’t know what I would have done without your help. It is really appreciated and I thank you from the bottom of my heart. P.S. 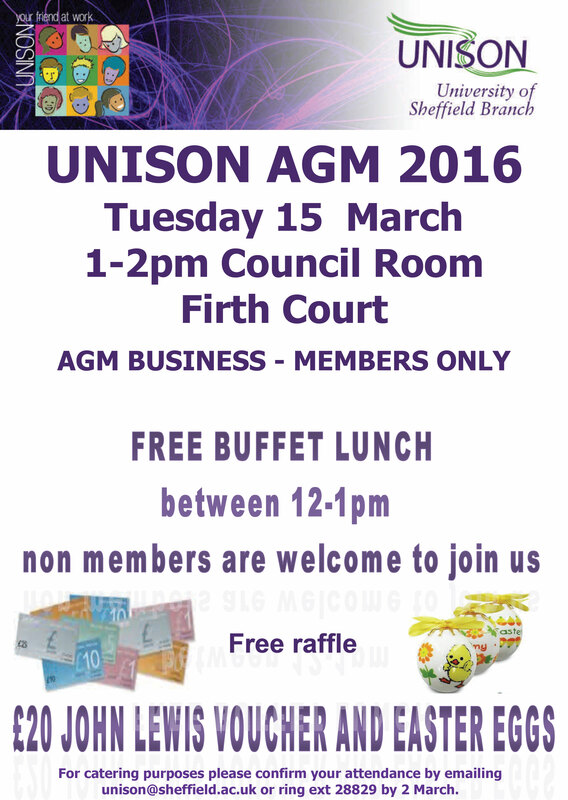 I am so proud to be a member of UNISON”. This year’s chosen local charity was the Cavendish Cancer Care. Members raised £52.20 from the raffle.